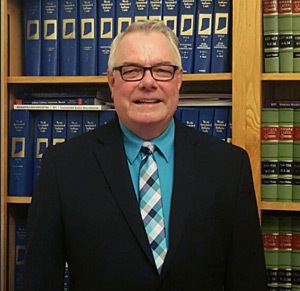 Frank Brinkman Law, P.C., with more than 30 years of experience, provides legal representation in East Central Indiana, including Blackford County, Delaware County, Henry County, Jay County, Madison County, and Randolph County and welcomes new clients. Our law office is dedicated to providing the highest levels of service. We understand your case and your concern is of utmost importance and deserves immediate service. 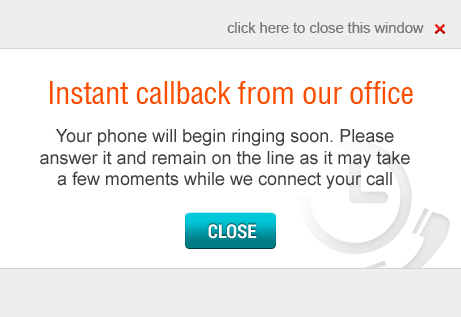 We are caring, friendly, and efficient — promptly returning phone calls and making client appointments. We listen to our clients, and we understand that each of our client’s concerns are of utmost importance. We are committed to helping our clients, and their families, pursue their goals with experience and knowledge. 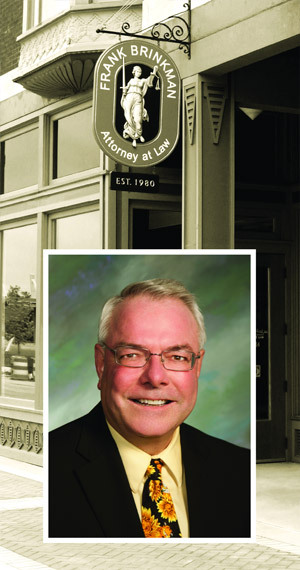 Frank Brinkman Law, P.C., strives to provide cost-efficient, quality legal services. We strive to help our clients reduce stress levels by explaining the law, the process, and available options. We understand that our clients are precious and are the driving force behind more than three decades of our law firm’s success. We strive to provide quality, efficient legal services by staying current on the law and by attending annual continuing legal education seminars. For efficient, friendly representation you can trust, please allow Frank Brinkman Law, P.C., to help you today. Let Frank Brinkman Law, P.C., be the premier choice when you need legal representation. We are located in the Beautiful Historical Section of Downtown Muncie, 407 South Walnut Street, Muncie, IN 47305, with brick streets and sidewalks, Canan Commons, outdoor movies, festivals and brown bag lunches. Frank Brinkman Law, P.C., accepts payment for legal services by cash, check, debit card, Discover, Visa, and MasterCard. We schedule appointments for clients during the day, evenings, or on weekends to better assist you. Call us today at (765) 284-2622 to schedule a consultation.